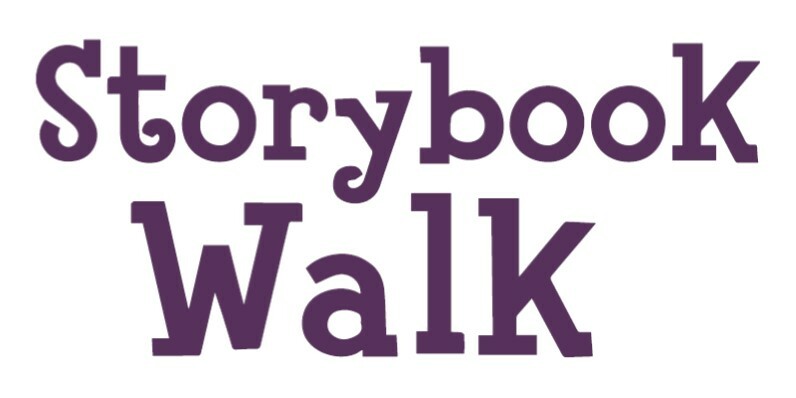 The St. Charles City-County Library provides Storybook Walks throughout St. Charles County to offer a unique approach to reading. The Storybook Walks are open daily during park hours. New stories are featured periodically so the fun continues year-round.